September is a wonderful time to visit French capital & adore the arrival of pleasant autumn weather. As September approaches, Parisians gear themselves up to welcome a number of cultural festivals and events coming their way. People are looking for ways to get their France Visa materialized to savor the festive ambience of Paris. A Visit to this charming and enchanting city, Paris, is possible with France Visa. Mulhouse Beer Festival: One of the many events that take place in France is hosted by the city of Mulhouse in the north east France. Dedicated to beer, this unique festival is labeled as “Mondial de la Biere Mulhouse” & organized by the “Mondial Beer of Montreal” promoters. This beer fiesta lasts for around three days and exhibits samples of 500 exclusive beers from around 14 countries. 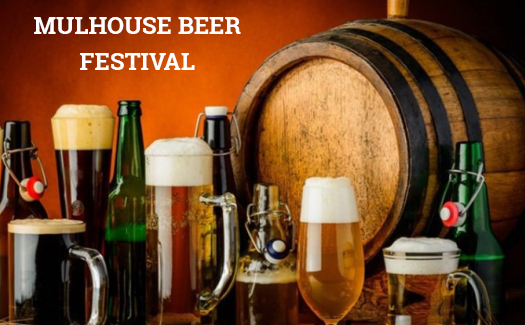 Prize awarding beer contests, beer and cheese workshops, exhibitions on the process of making beer are a part of this friendly tasty event. You can also access artisan brewers who will be on hand to answer your questions concerning beer and its process. 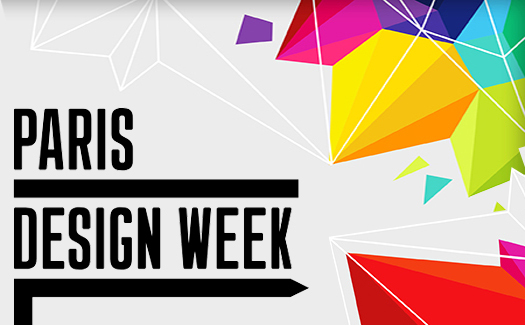 Paris Design Week: Paris is about to observe the eighth annual Paris Design Week from 6thSeptember to 15thSeptember 2018. It is another cultural counterpoint, which is raising the bar for design across the world. French & international professionals & public from around the world are invited to uncover the trending showcases of designs. The event brings together the talents & proficiency of design enthusiasts and allows you to discover the treasury of contemporary collections. 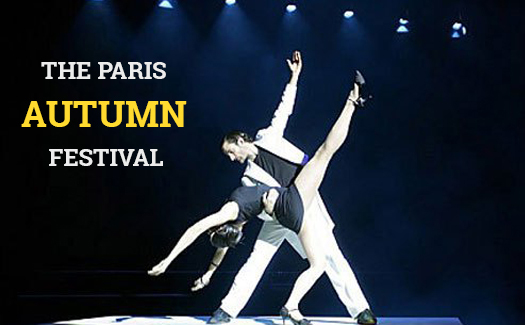 The Paris Autumn Festival : Paris Autumn Festival is an integrative art event that was founded in 1972 by Michel Guy. It aims at bringing music, dance, film & theatre art together on the foreground of cultural stage. This creative vanguard attracts a wide audience as it embraces dance shows, musical concerts, film screenings, visual art exhibitions and empirical dexterity of new talents. Apply for France Visa now to experience the incomparable charm festive aura. 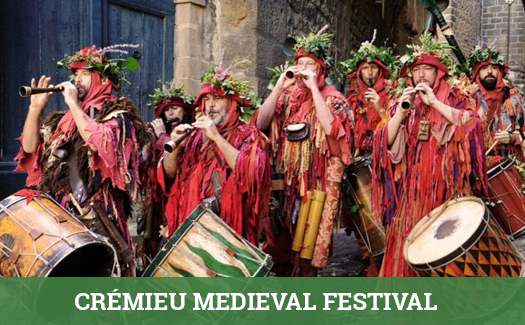 Crémieu Medieval Festival: This traditional festival is held in the medieval village of Cremieu every year and commemorated with grandeur and splendor. The middle Ages are brought back to life in the street of Cremieu with the jousts performed by the professionals for entertainment. The festival also features ostentatious choreographed sword-fights and other events like combats, colorful stilt-walkers and horse shows. You can find magicians, fire-eaters, flag-twirlers and musicians wandering across the streets and entertaining the audience with fables and farces of the recent past. 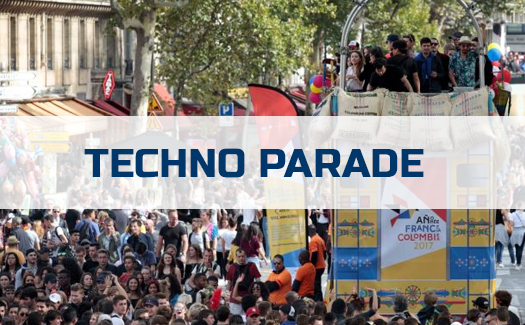 Techno Parade: Established in 1998, Techno Parade is an international event that features a musical parade of mobile sound systems. This event is dedicated to electronic music and dance & takes place in the streets of Paris every year throughout September. It attracts a wide audience as the participants’ parade along the French capital’s mesmerizing avenues to the beats of techno music. The musical stroll compels the audience to tap their feet to the music and indulge in the party aura. Paris is the absolute place to visit if you are looking forward for an enthralling and captivating cultural journey. To prepare your trip, you just have to apply online France Visa.